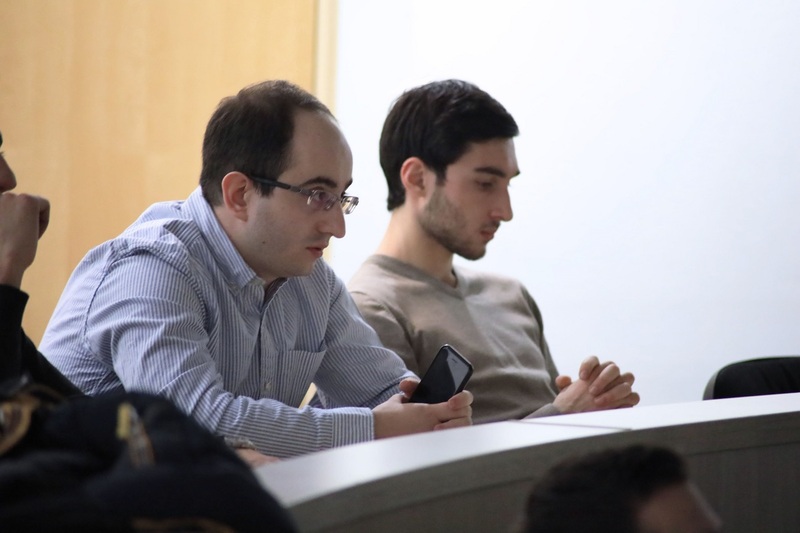 YEREVAN, Armenia – On January 23, 2019, the Akian College of Science and Engineering (CSE) of the American University of Armenia (AUA) successfully accomplished a long-awaited and thoroughly planned event – Computer Science (CS) Capstone MeetUp. 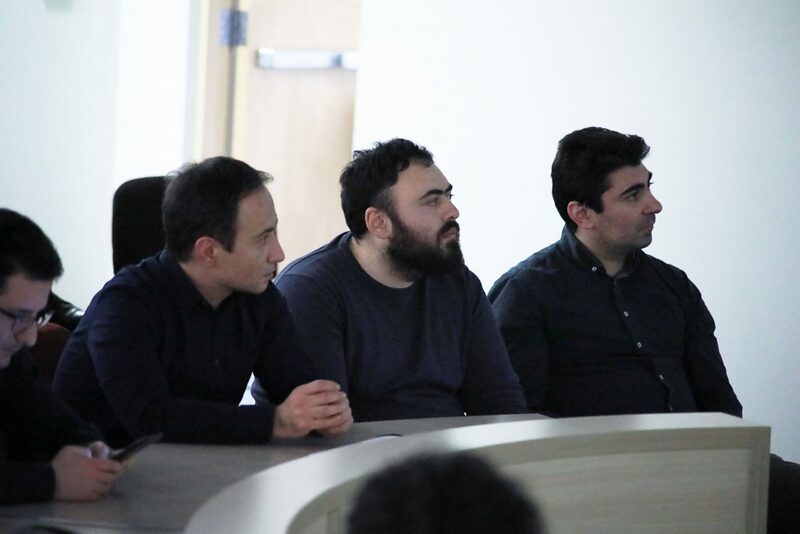 The event aimed to provide a platform for CS faculty and students and industry representatives to discuss the topics of CS students’ potential capstone projects. 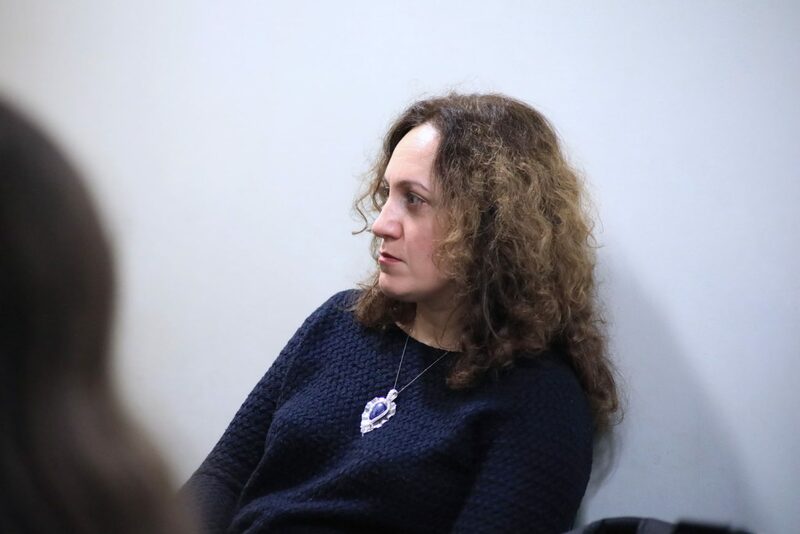 Among the companies present at the meetup were 10Web, Arloopa, Instigate, GG, Optym Armenia, Macadamian, Energize Global Services, Technology and Science Dynamics, Vineti, SFL, Synergy International Systems and others. 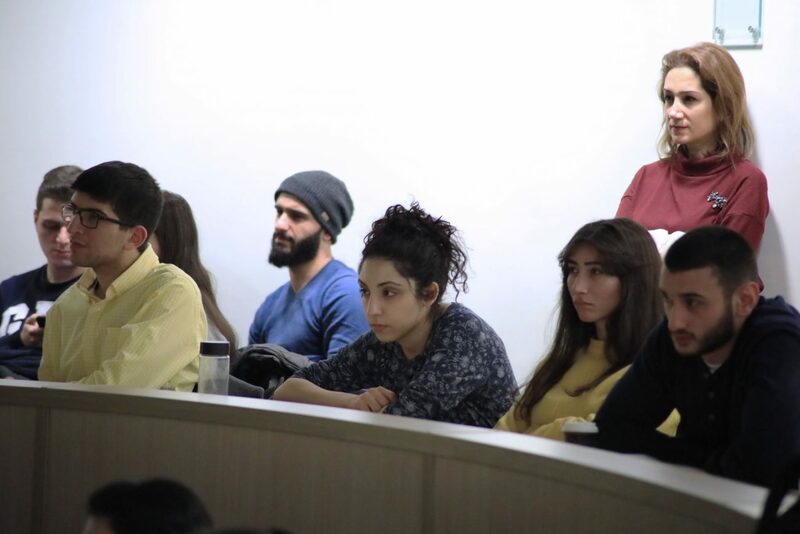 These companies are expected to co-supervise the capstone projects guiding the students throughout the whole process. 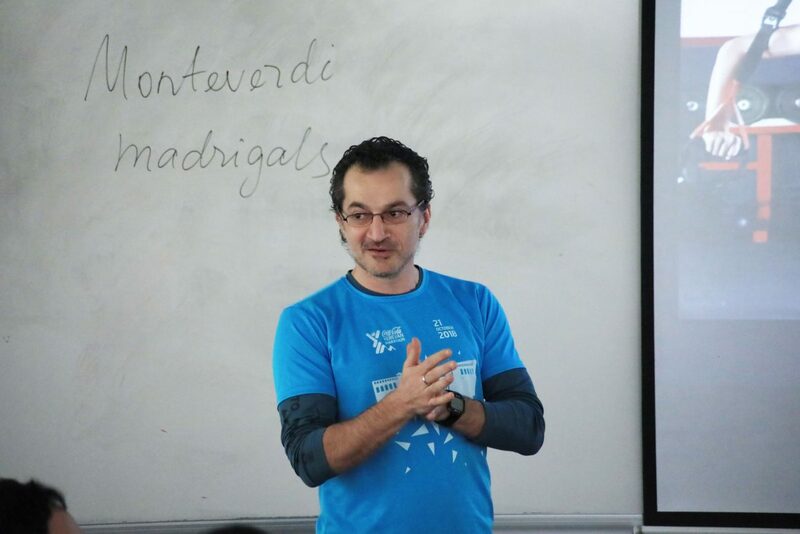 AUA CSE is now in the sixth year running the Bachelor of Science in CS program and it is timely to bring the students’ learning experience as close as possible to the real challenges companies face daily. 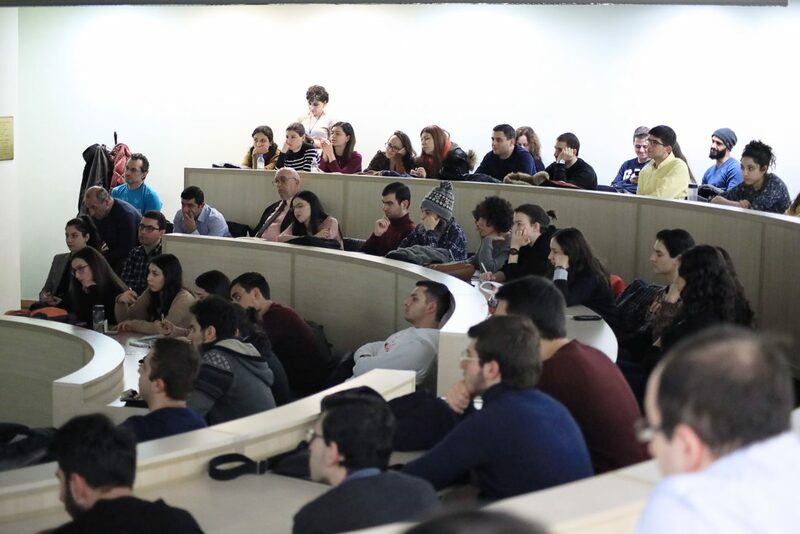 “Our recent study has shown that many companies in Software Engineering are seeking closer collaboration with universities in Armenia to better prepare students for real-life challenges. 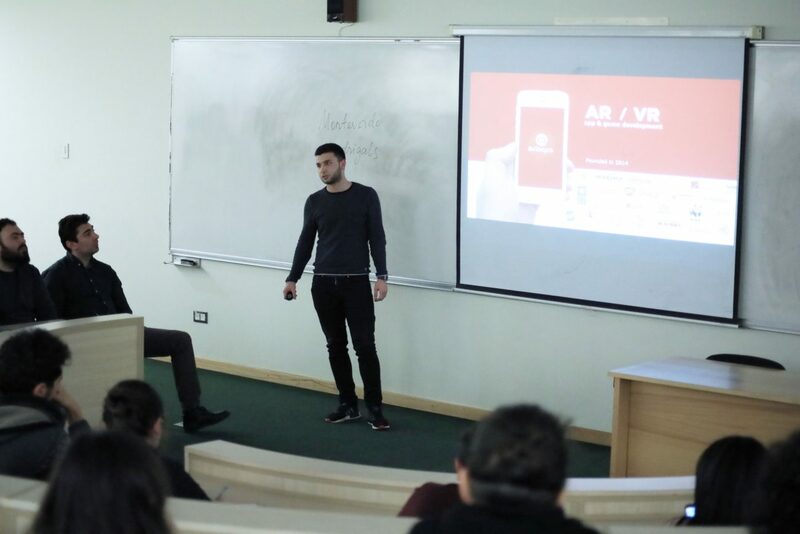 We are hopeful that the meetup will culminate in various options for collaboration with industry, such as internships, research projects, jointly designed projects, and more,” said Artur Khalatyan, the coordinator of the event, AUA instructor and Industry Liaison at CSE. 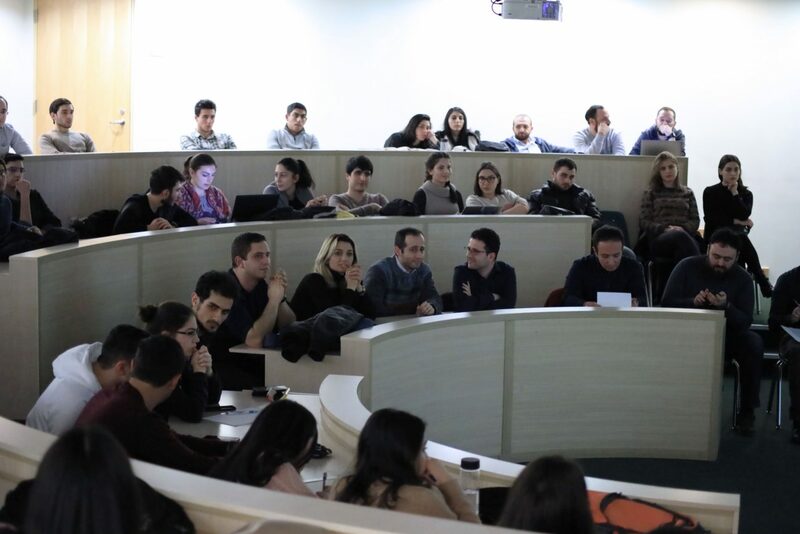 Following the Capstone MeetUp Session interested students will send their CVs to the collaborating companies and will be invited to interview with them. Upon completion of the selection process, the respective organizations will get involved in guiding the student capstone projects. 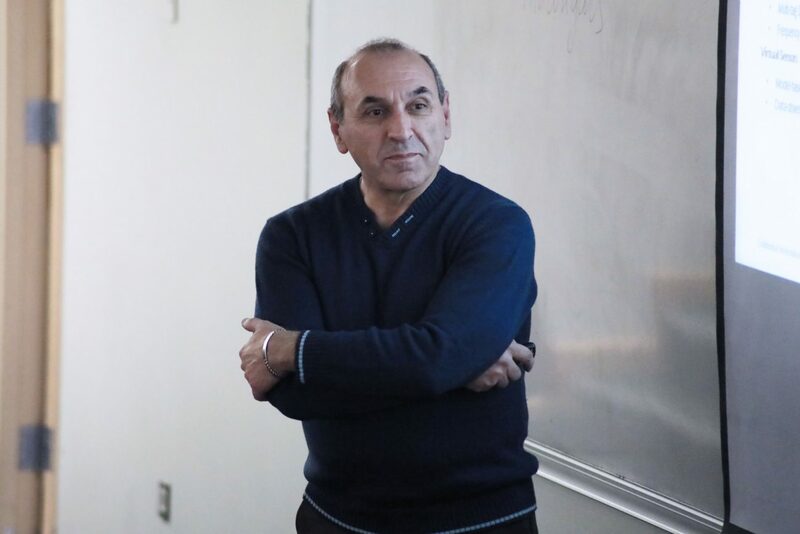 Founded in 1991, the American University of Armenia (AUA) is a private, independent university located in Yerevan, Armenia, and affiliated with the University of California. 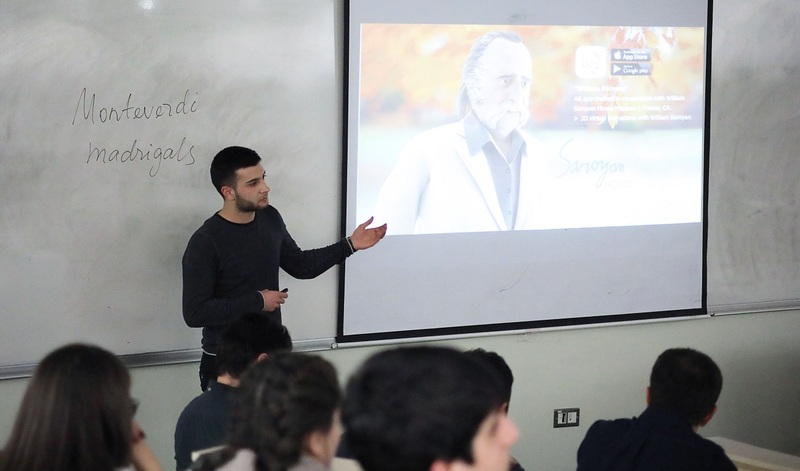 AUA provides a global education in Armenia and the region, offering high-quality graduate and undergraduate studies, encouraging civic engagement, and promoting public service and democratic value.